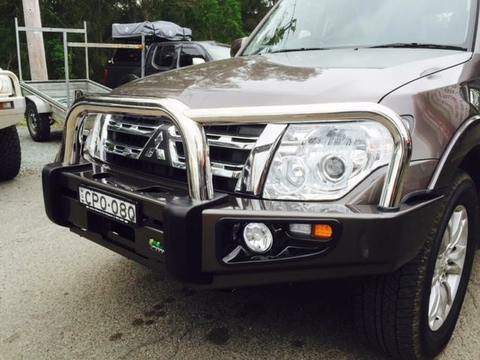 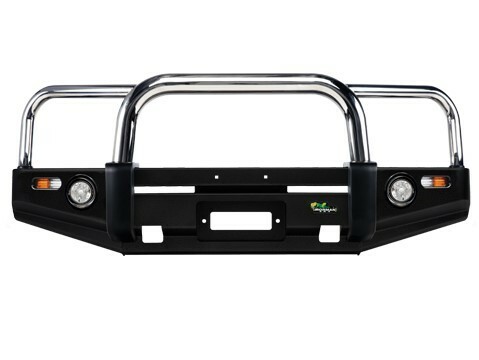 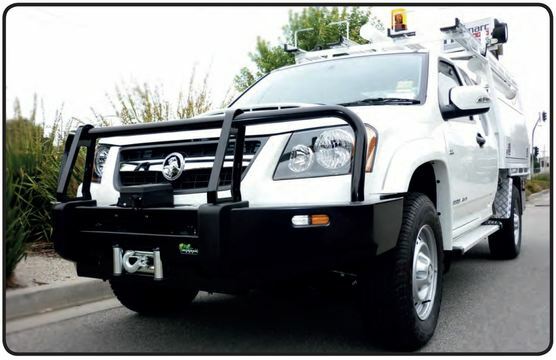 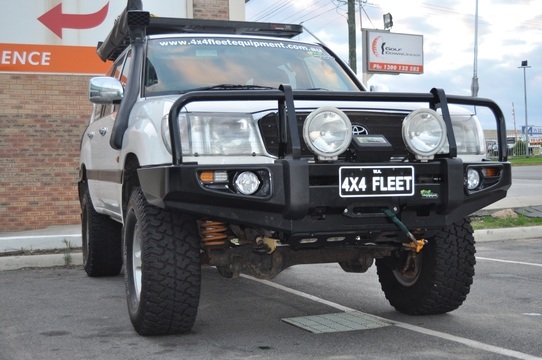 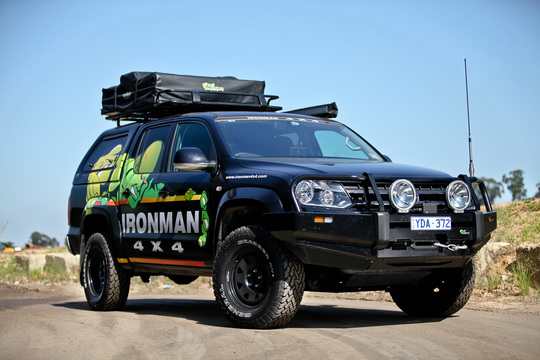 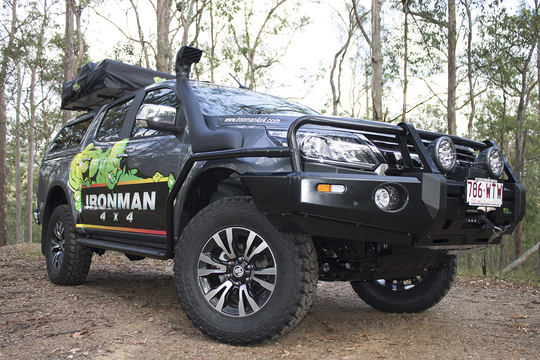 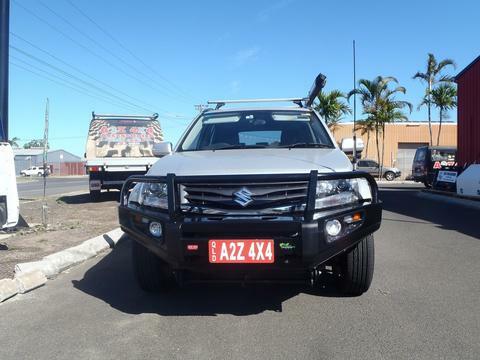 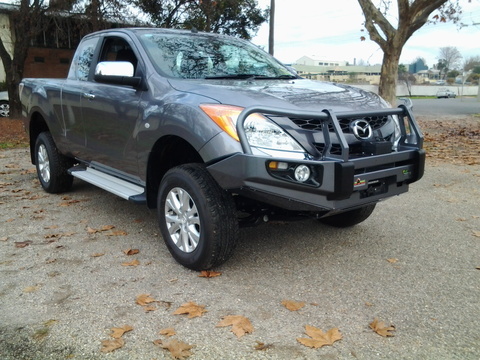 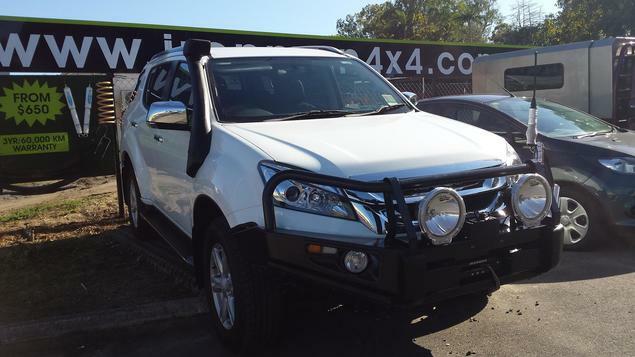 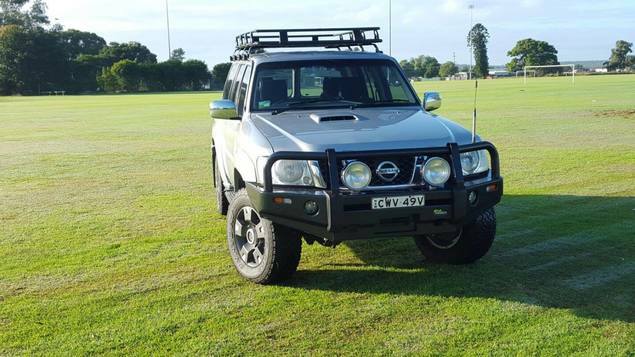 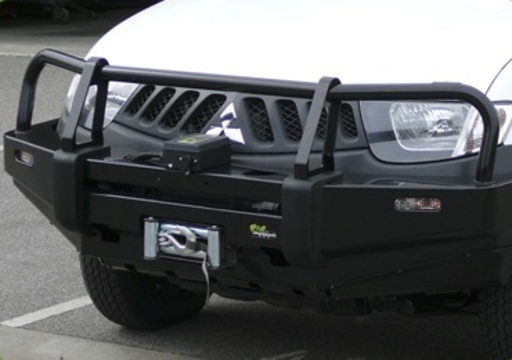 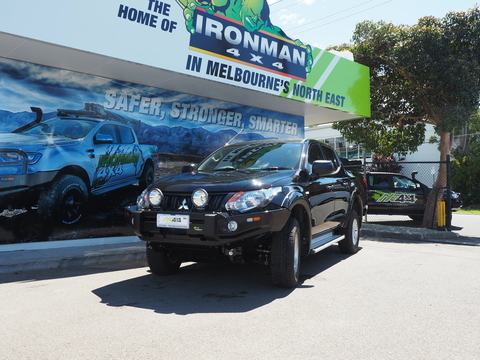 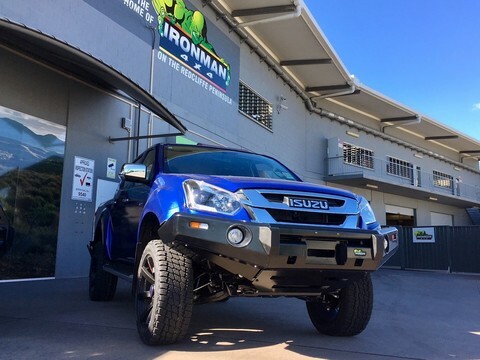 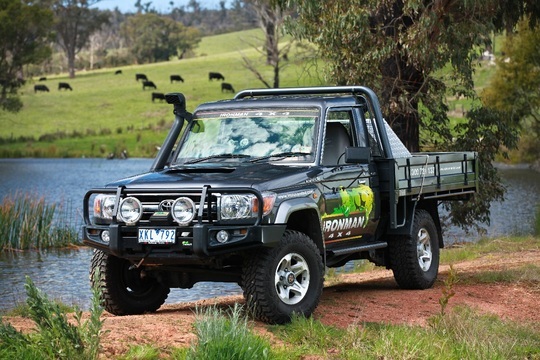 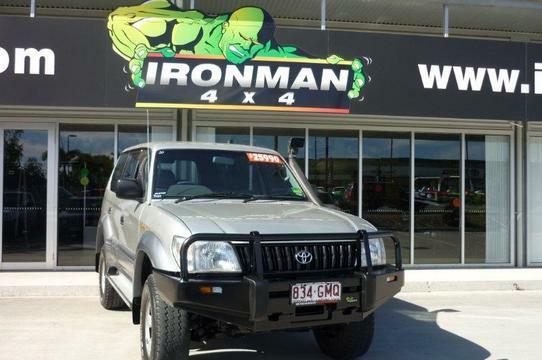 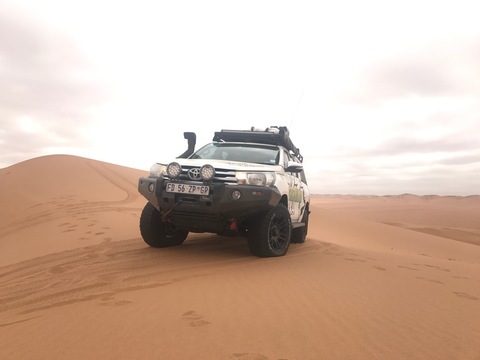 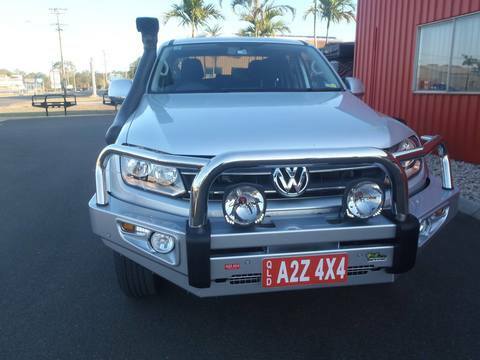 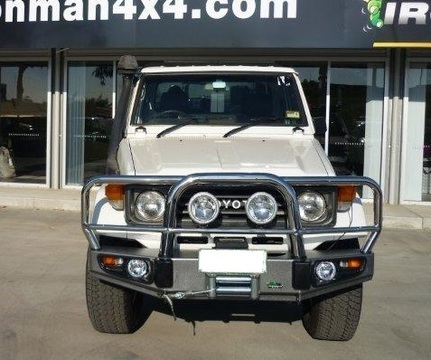 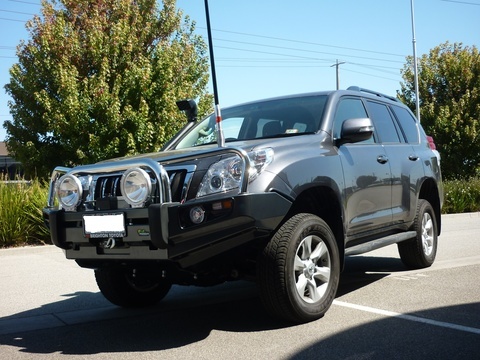 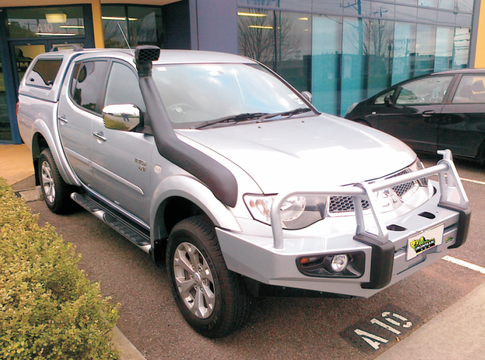 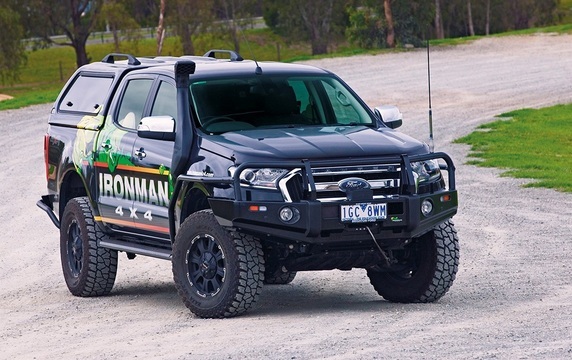 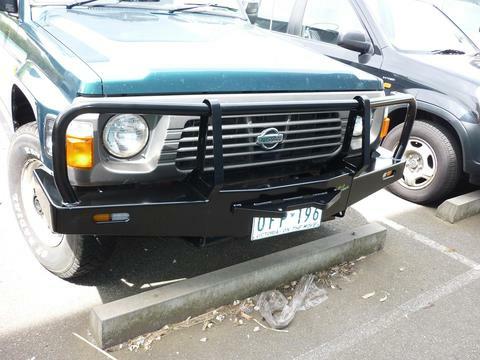 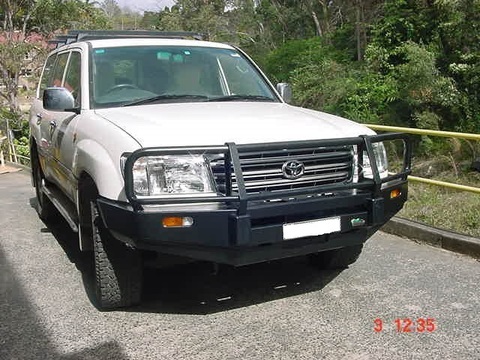 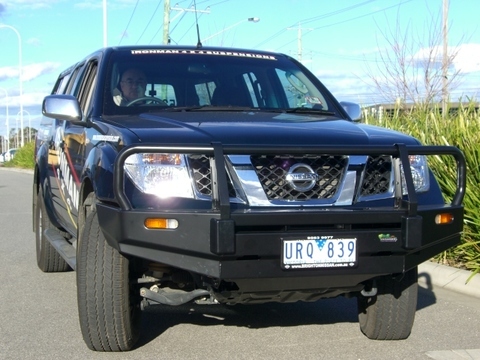 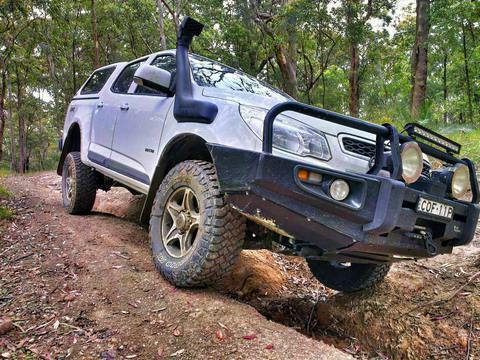 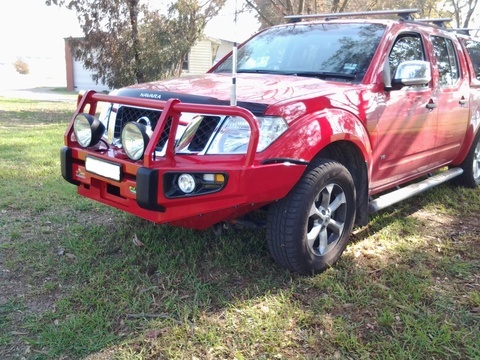 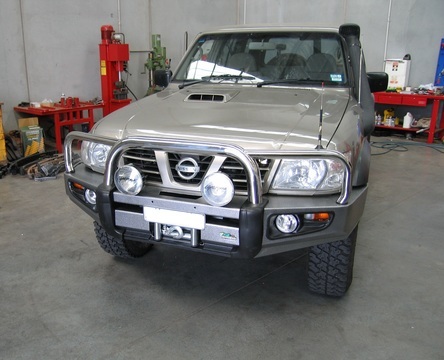 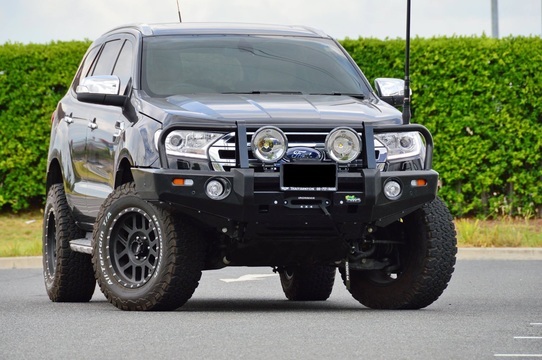 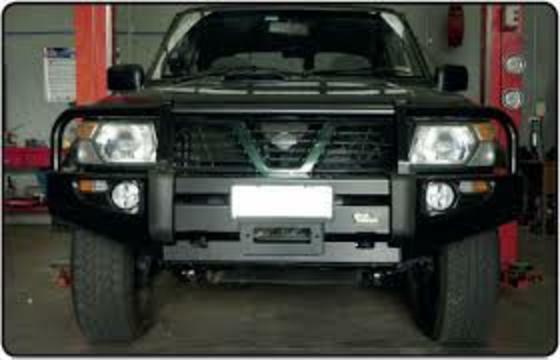 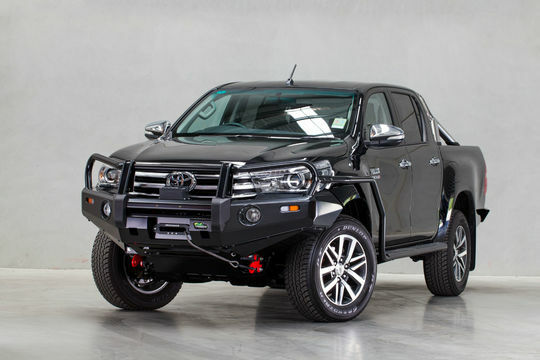 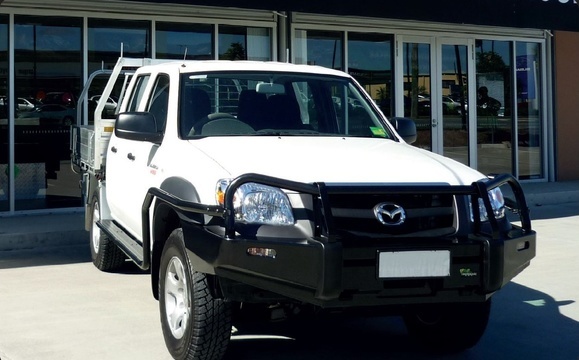 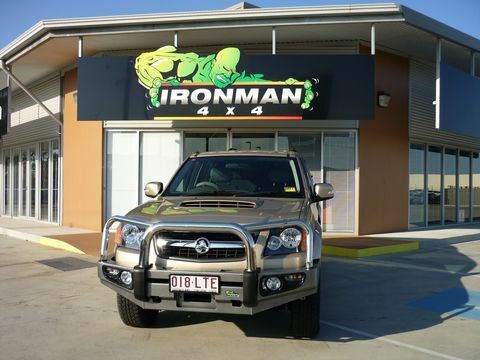 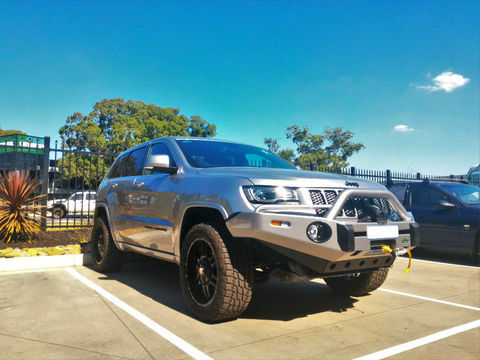 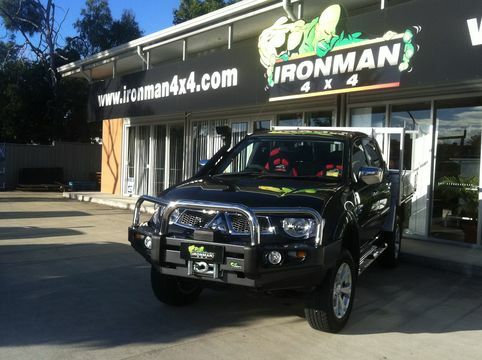 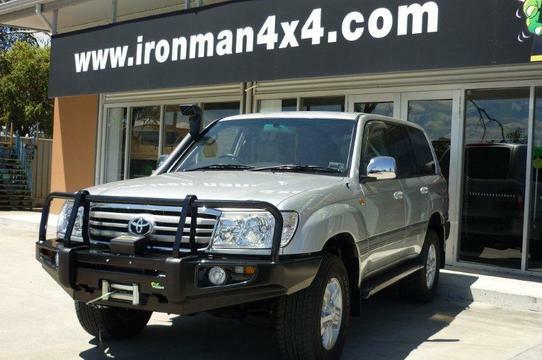 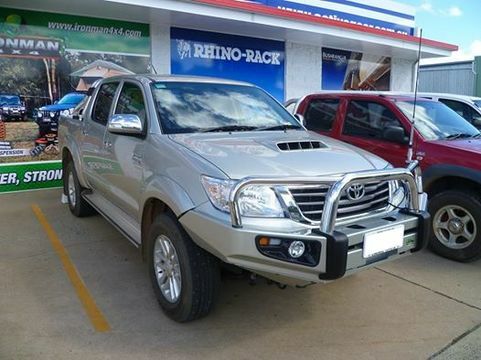 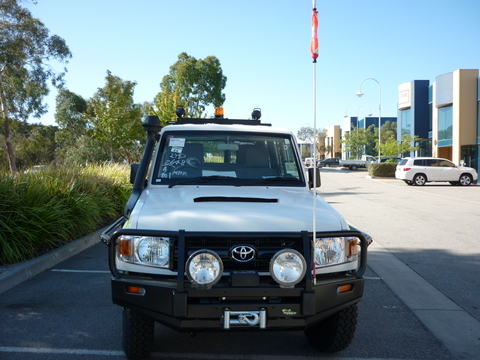 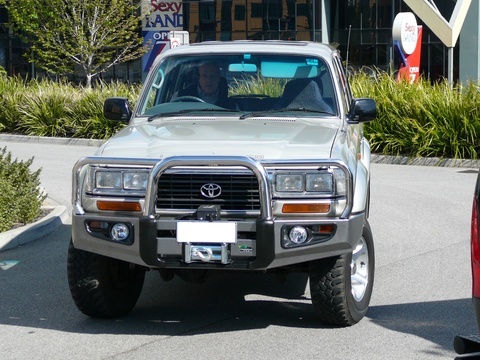 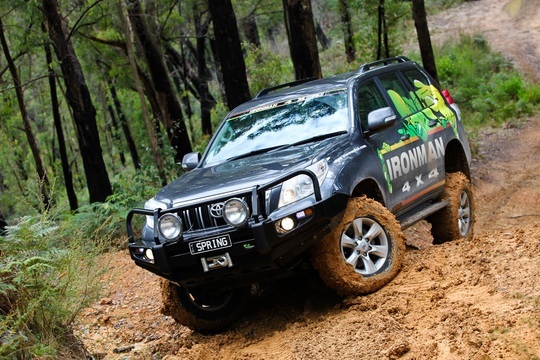 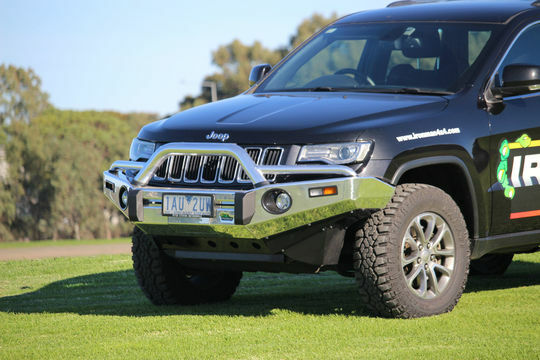 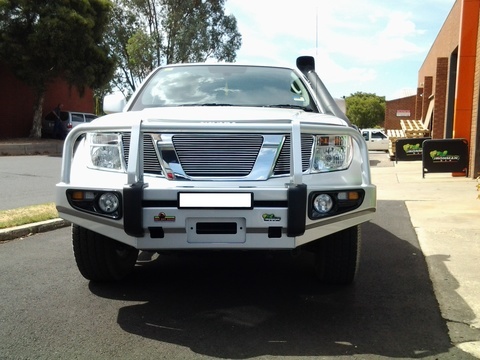 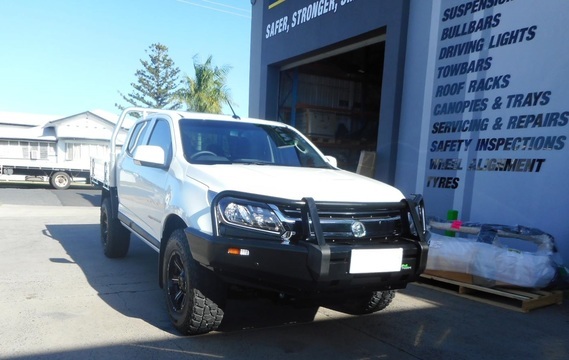 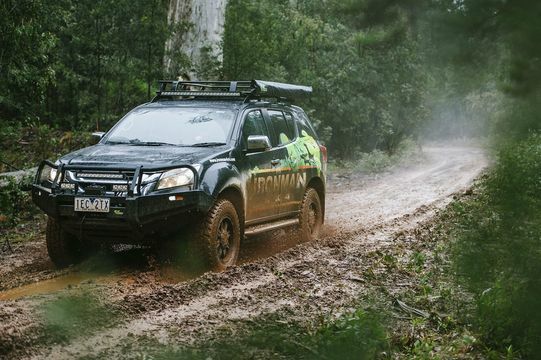 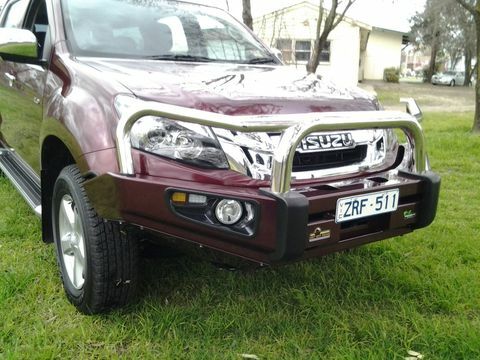 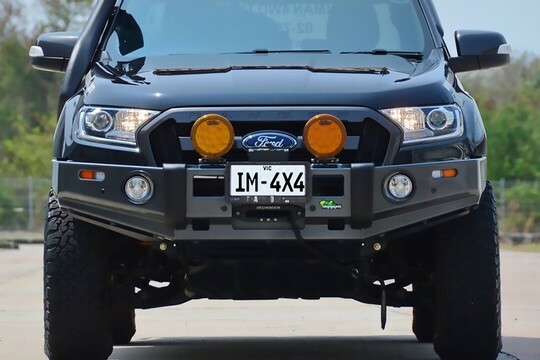 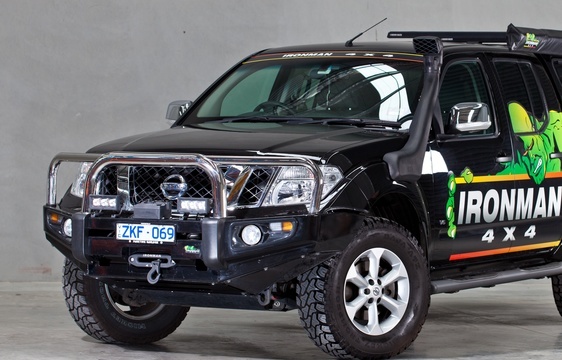 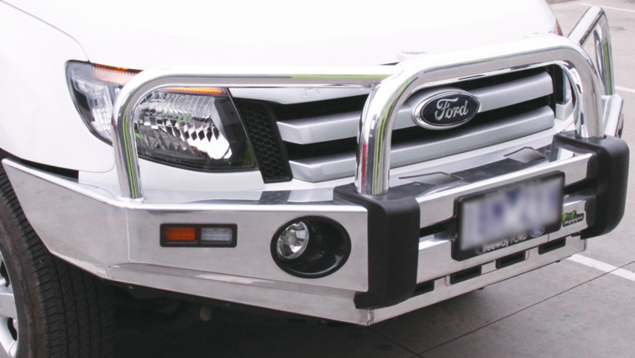 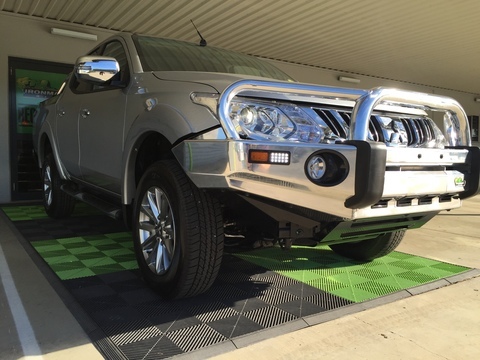 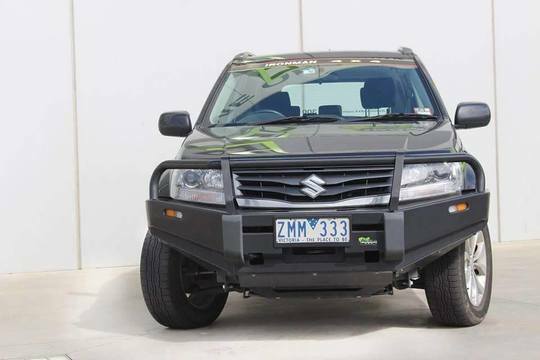 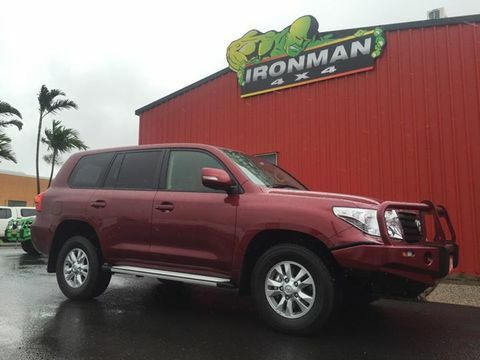 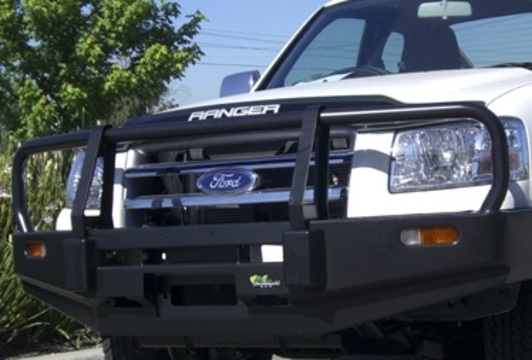 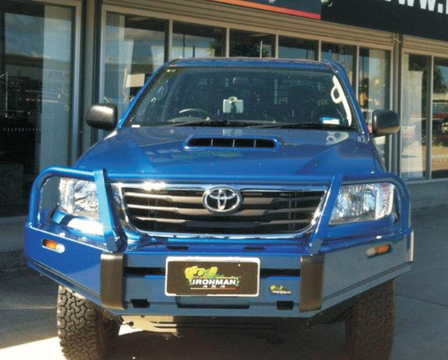 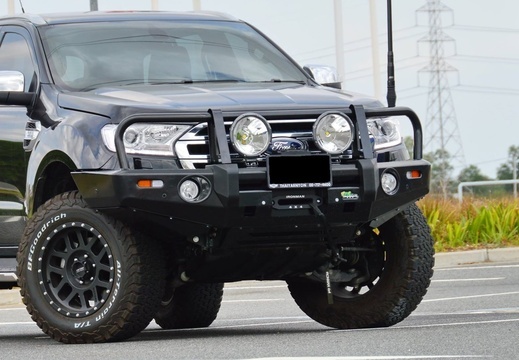 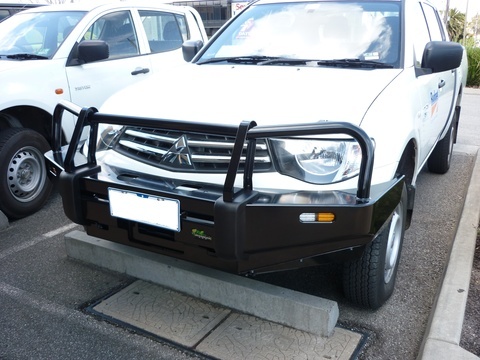 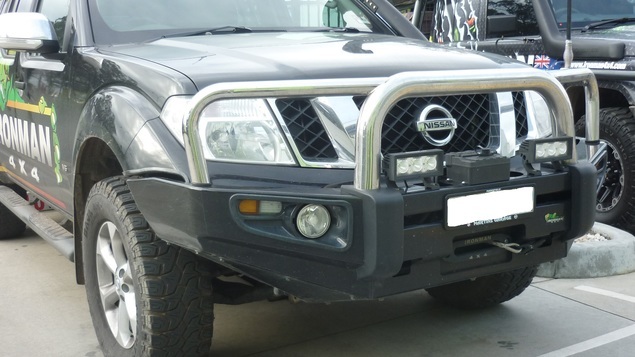 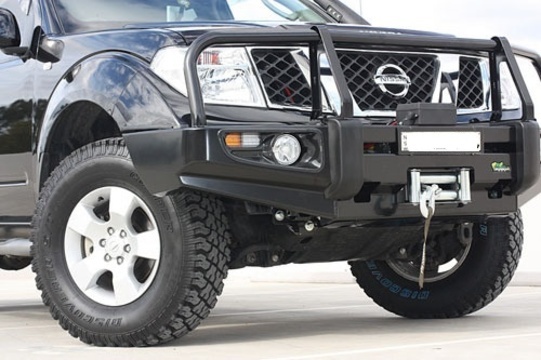 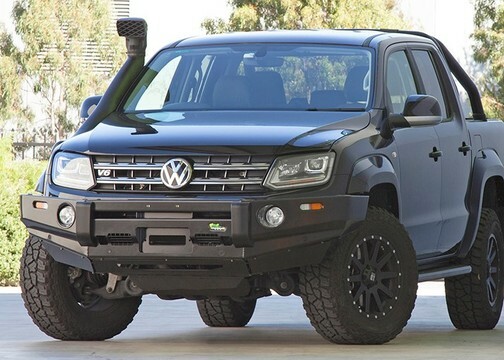 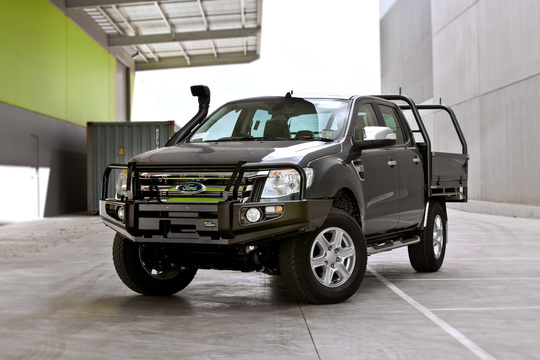 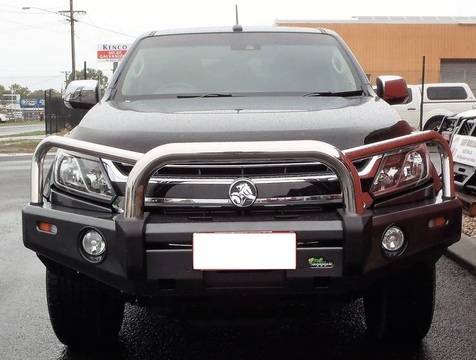 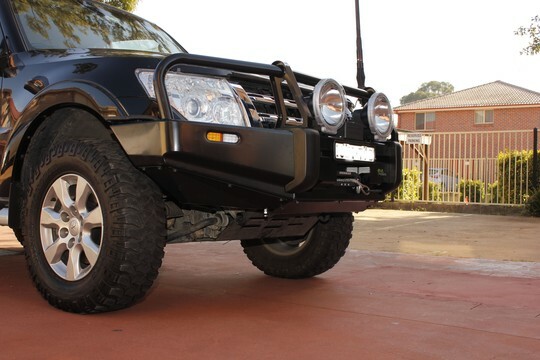 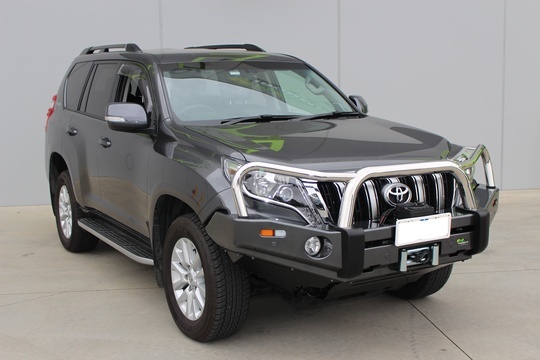 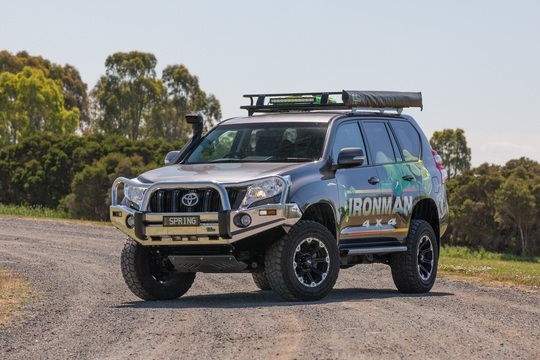 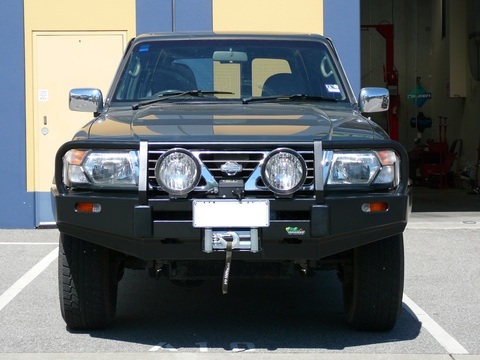 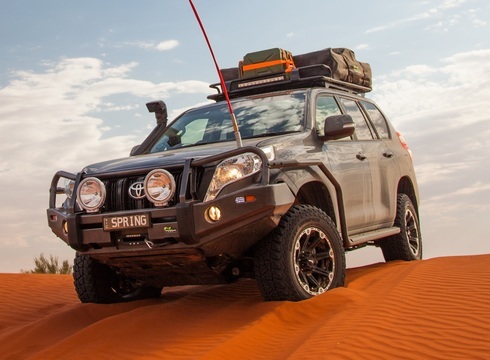 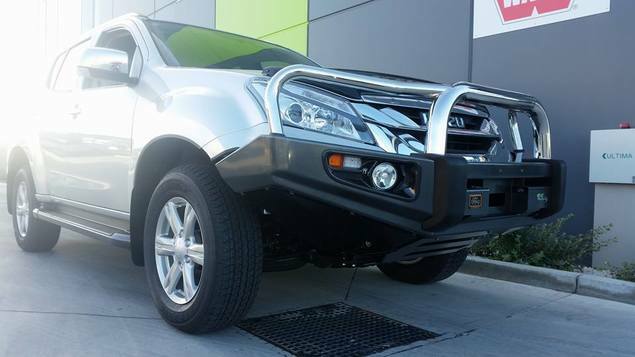 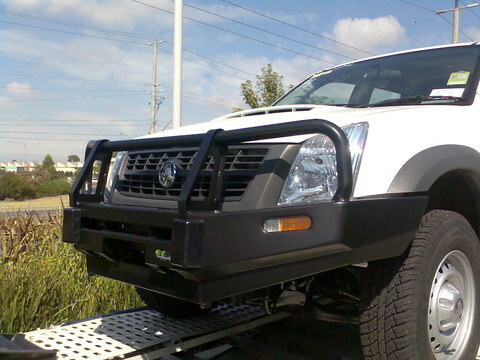 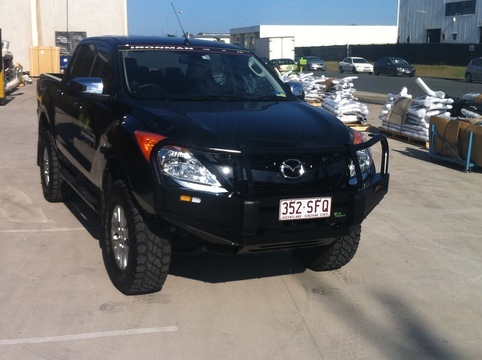 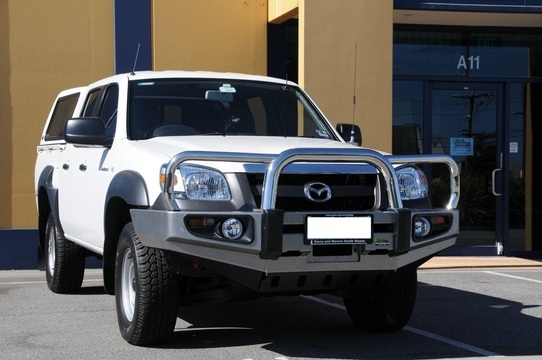 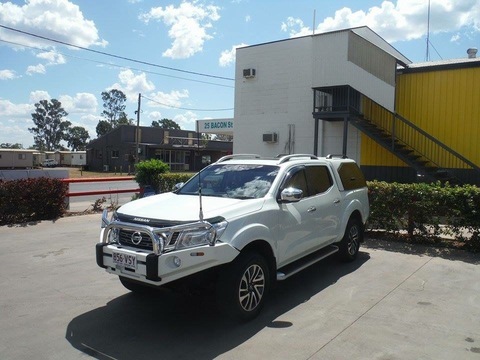 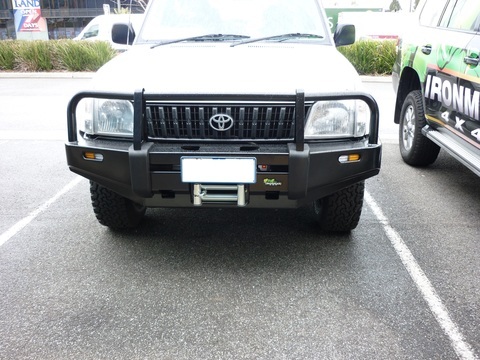 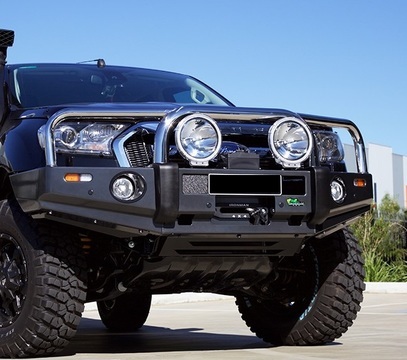 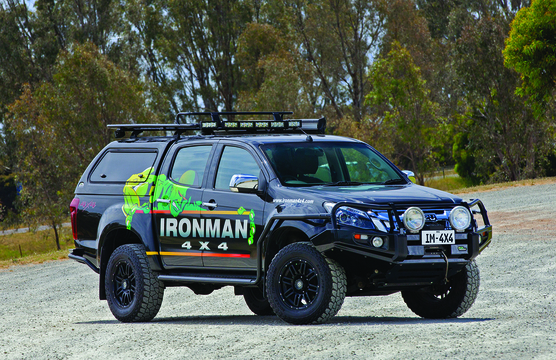 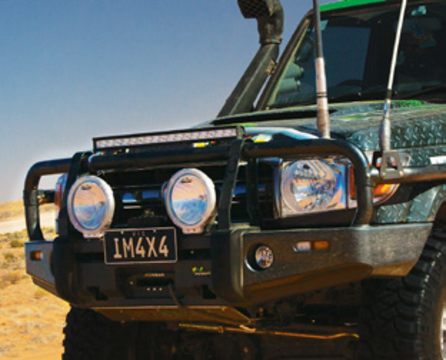 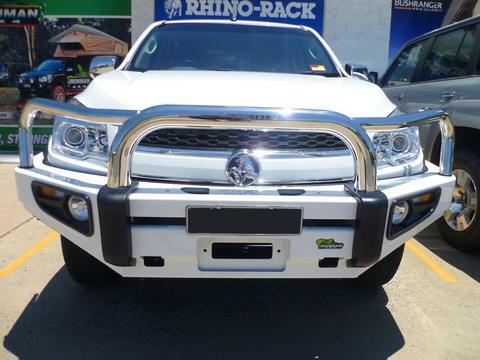 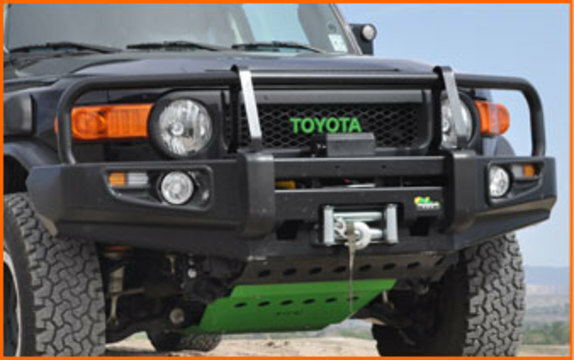 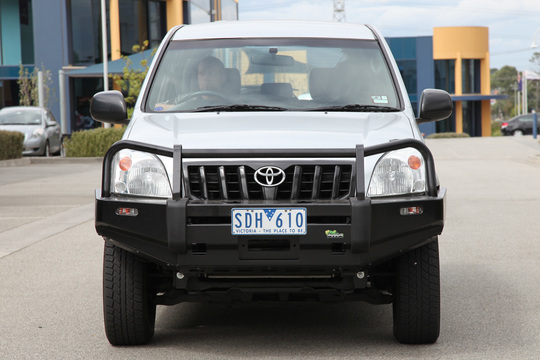 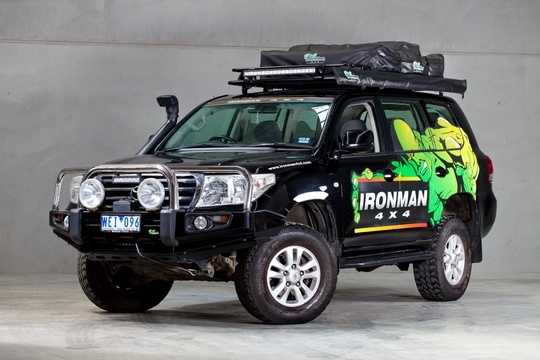 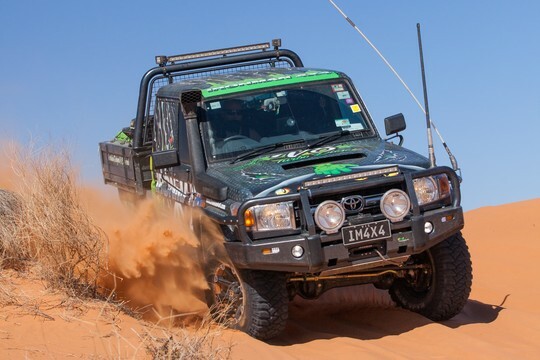 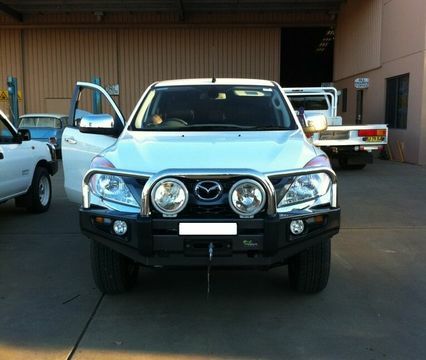 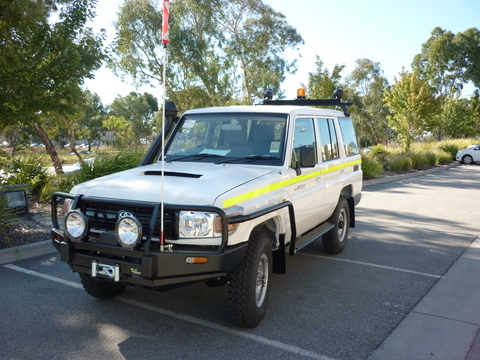 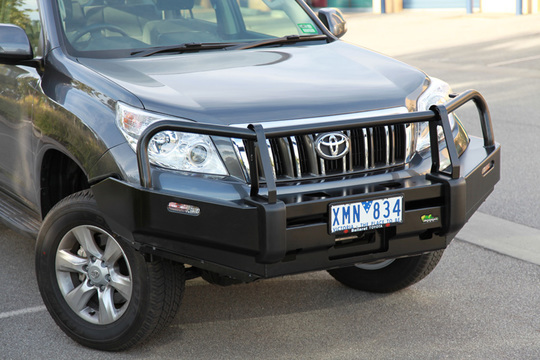 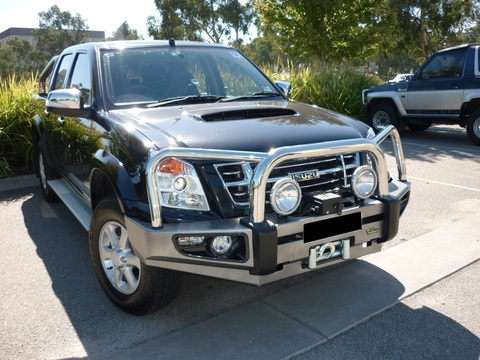 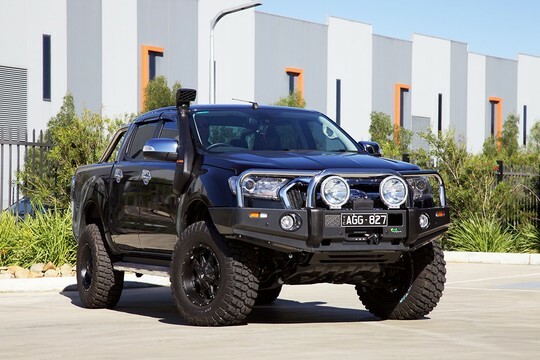 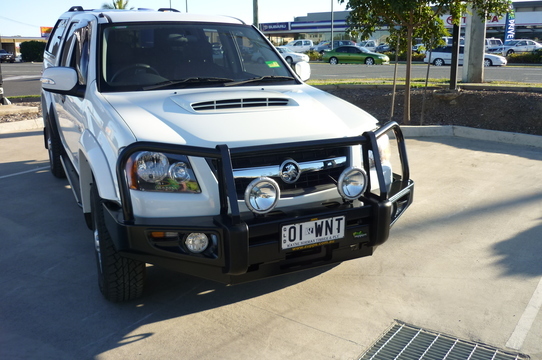 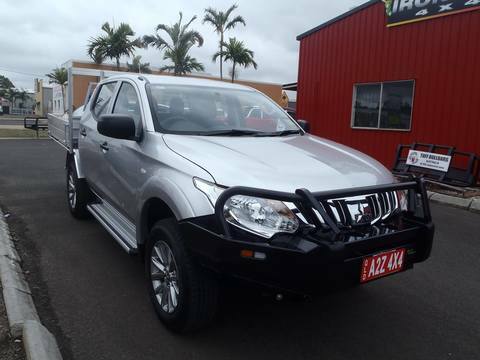 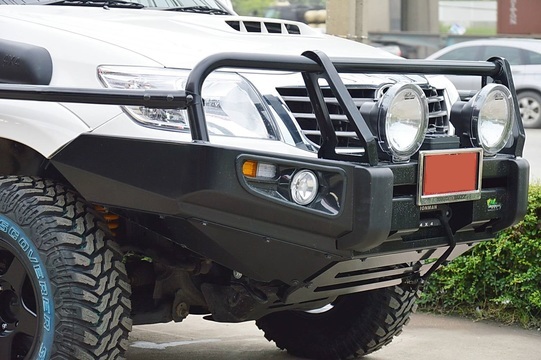 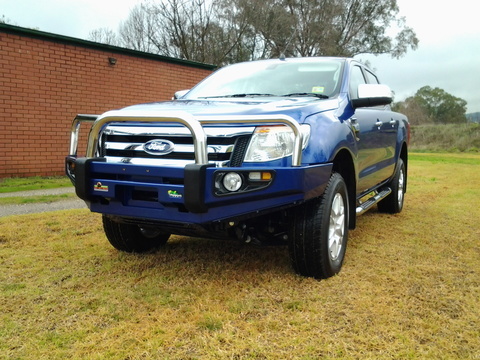 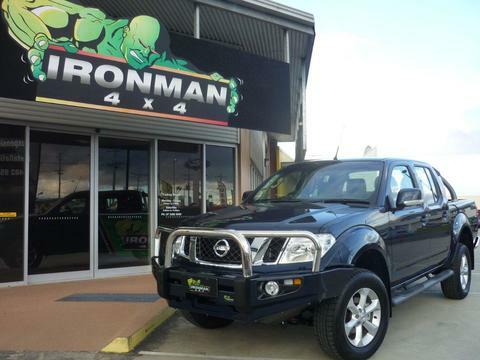 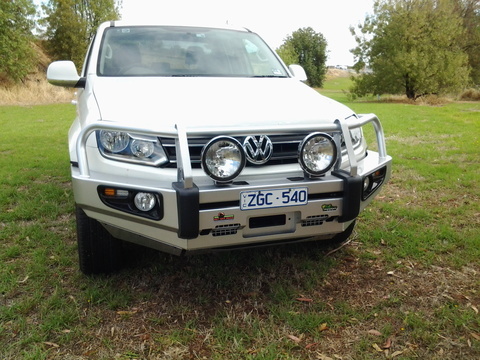 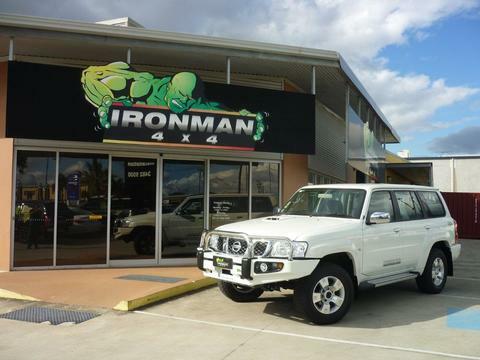 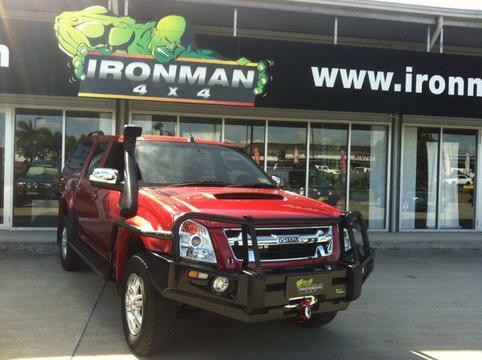 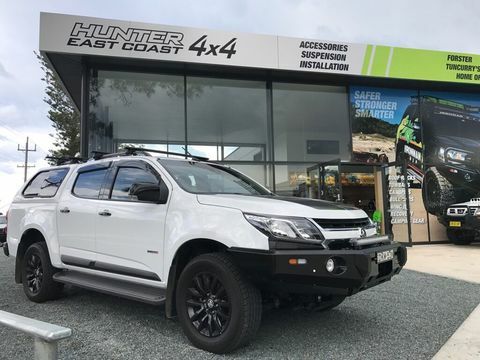 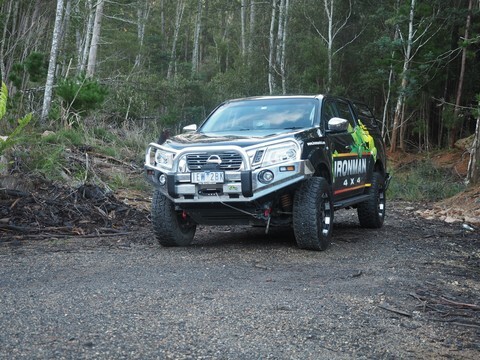 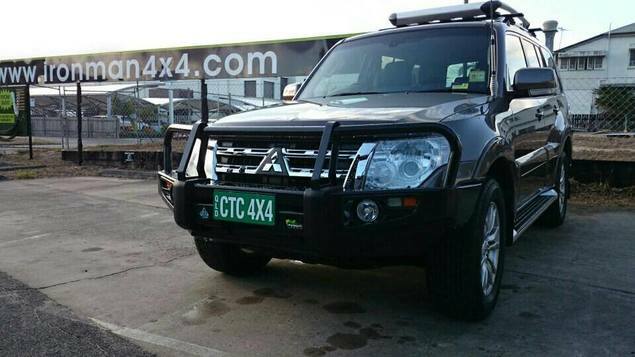 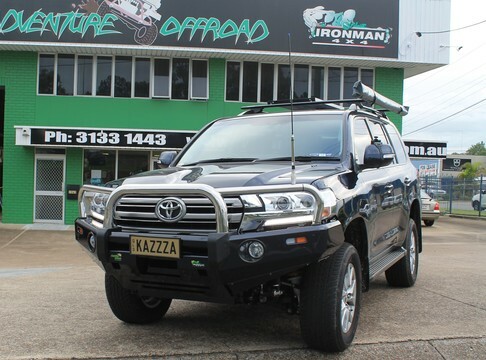 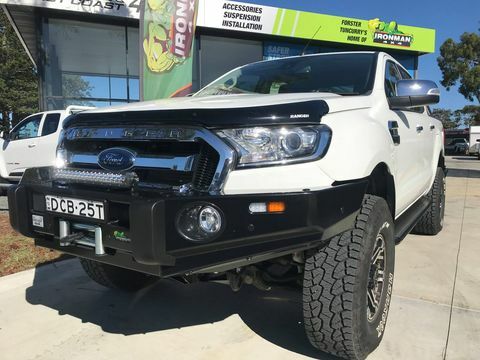 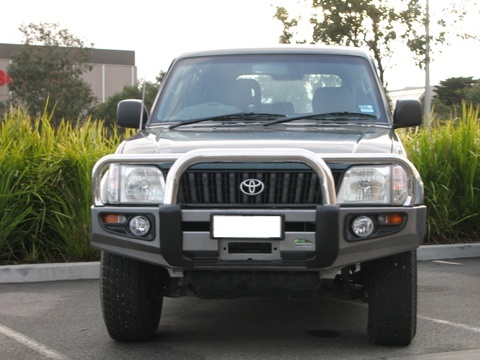 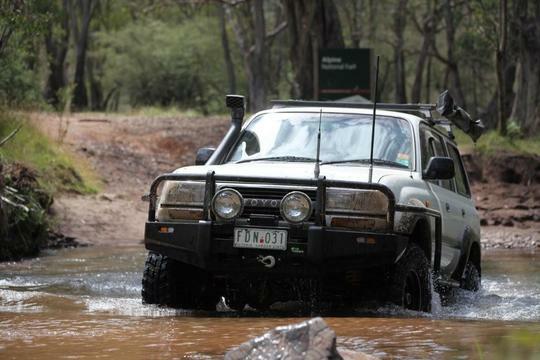 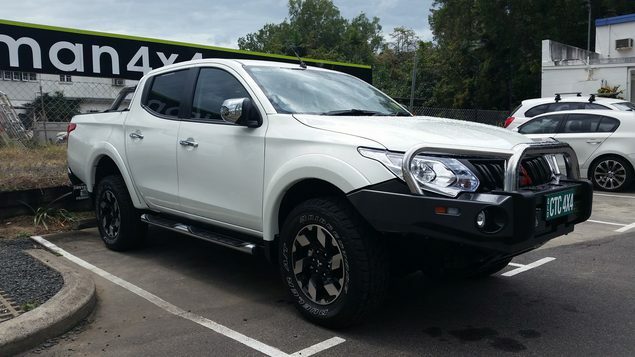 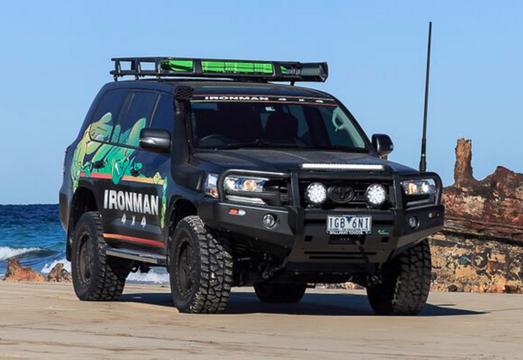 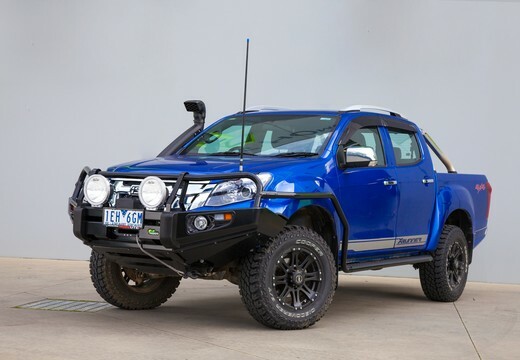 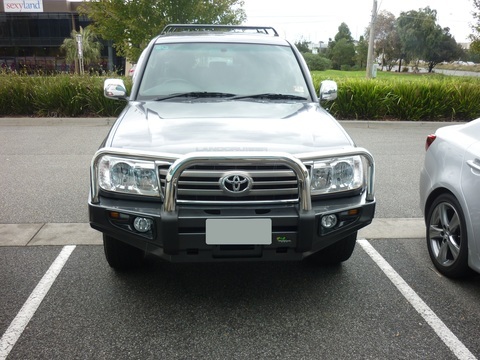 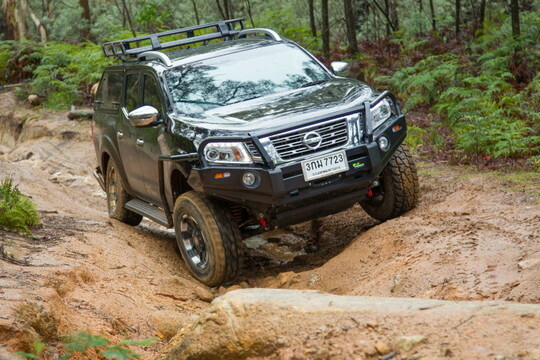 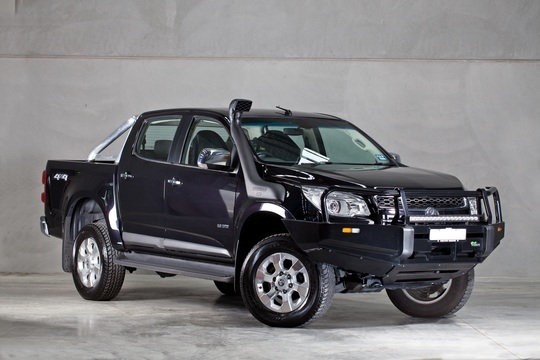 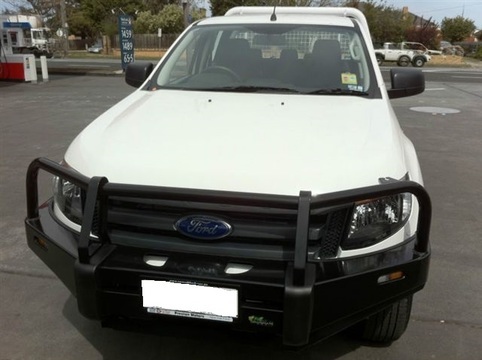 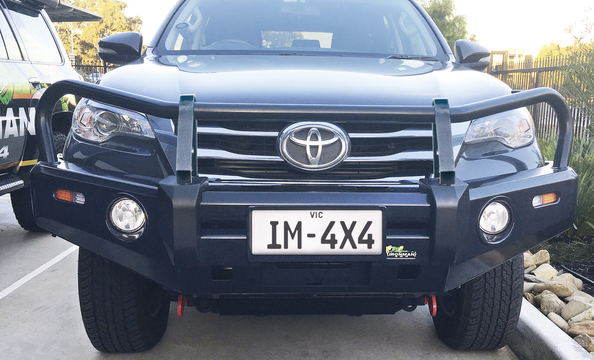 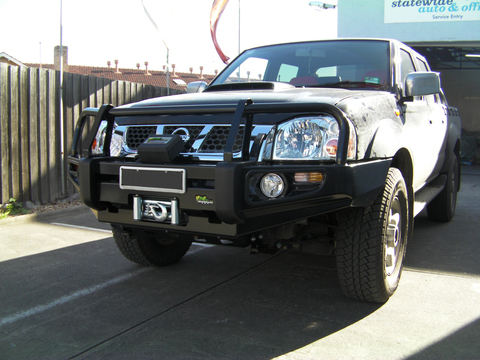 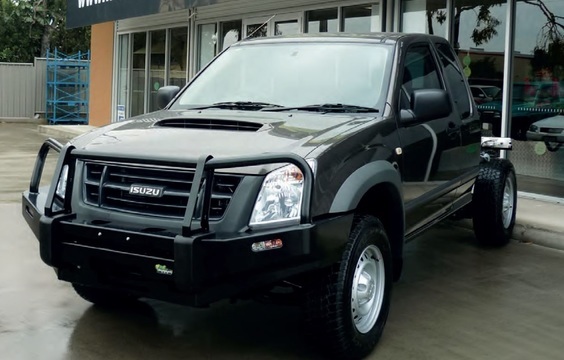 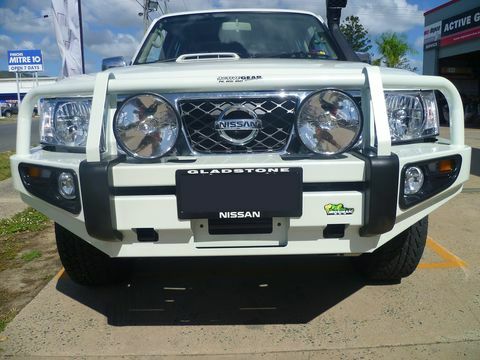 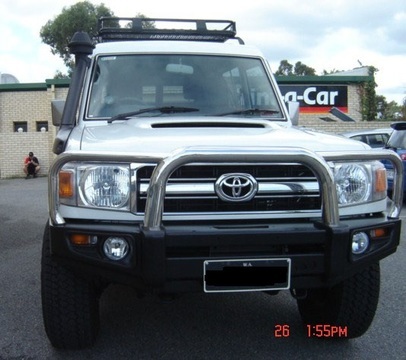 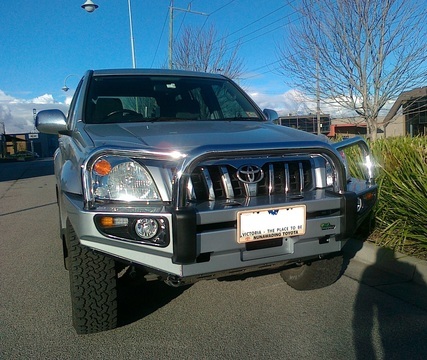 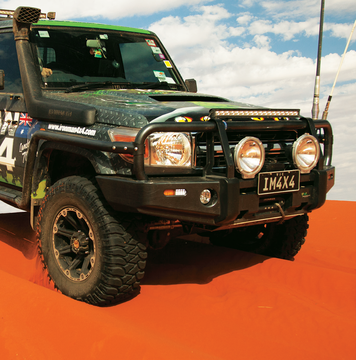 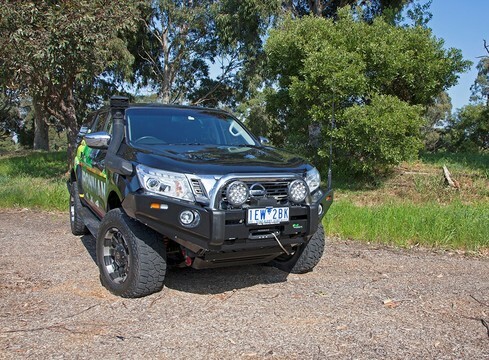 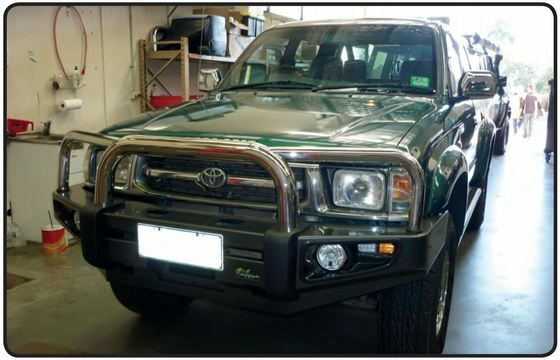 Ironman 4×4 Aluminum Bull Bar is a no compromise product, providing strength and protection with a significant weight saving over equivalent Steel Bars. 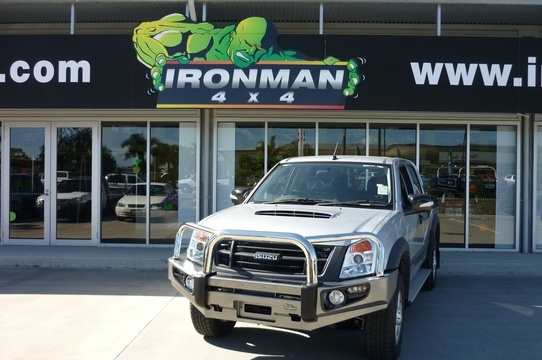 The new Ironman 4×4 Premium Deluxe Bull Bar has been designed with the ultimate in vehicle and passenger protection in mind. 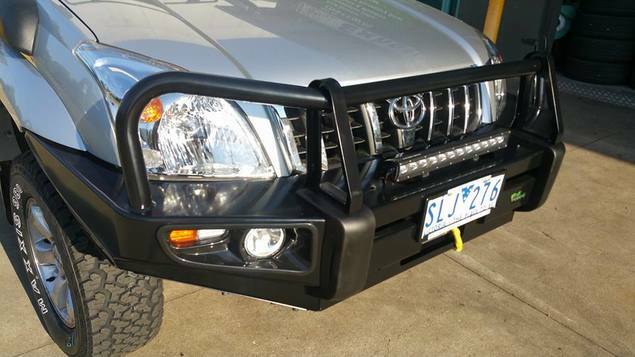 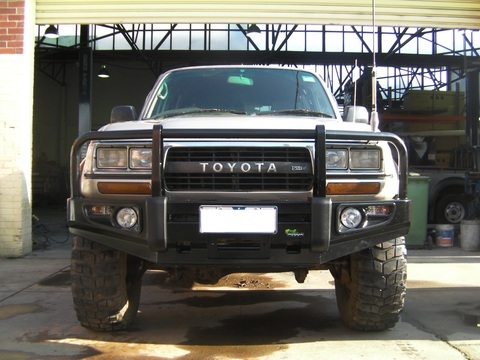 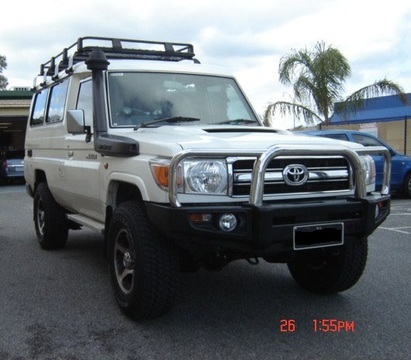 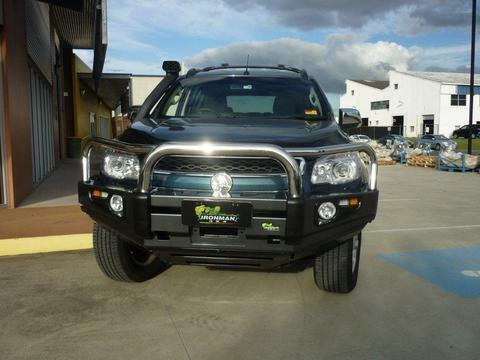 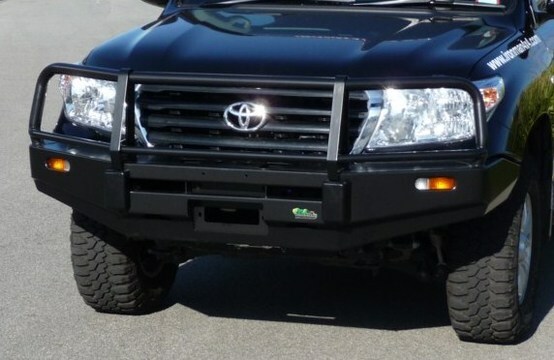 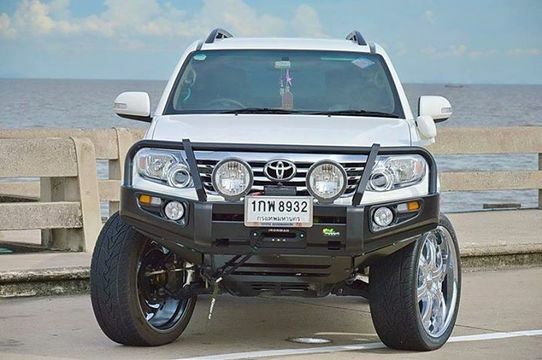 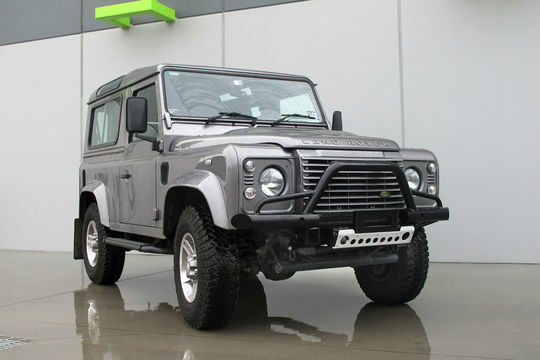 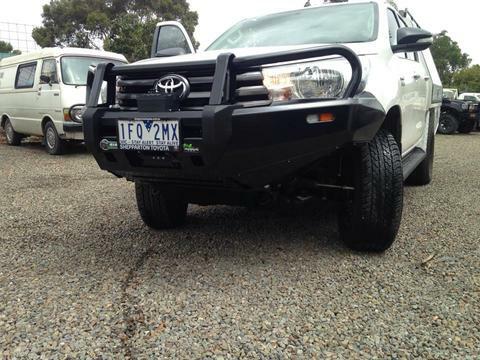 Upgraded with heavy duty 63mm diameter upper loop tube, these bull bars look tough, perform tough and are tough. 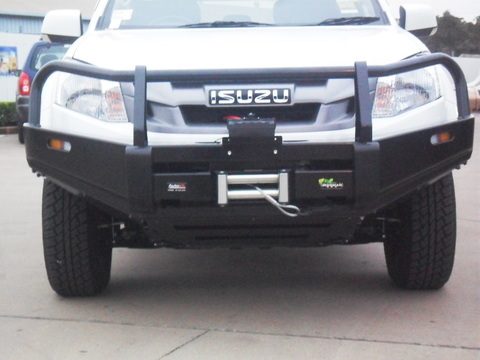 SRS airbag tested and certified, they are winch compatible and are completed with centred upper bar lightbar mounts and standard aerial mount. 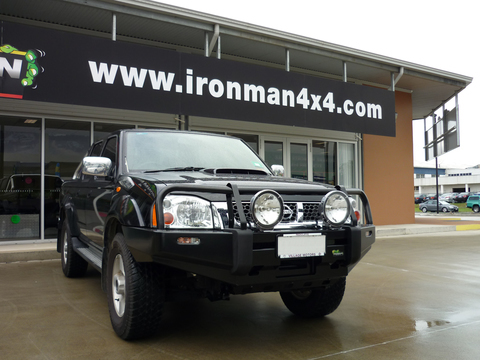 Full steel construction including light pod surround, finished with a durable black powder coated finish. 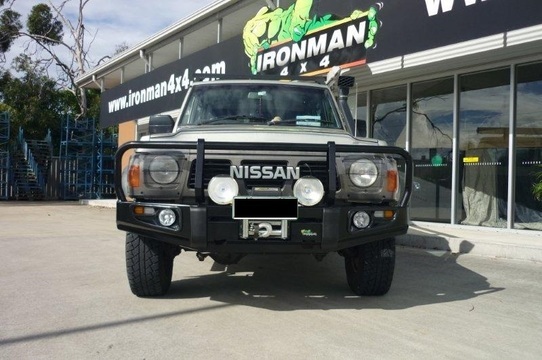 The Ironman 4×4 No Loop bull bar, complements the contour lines of your vehicle, providing stylish frontal protection, whilst improving the vehicles approach angles. 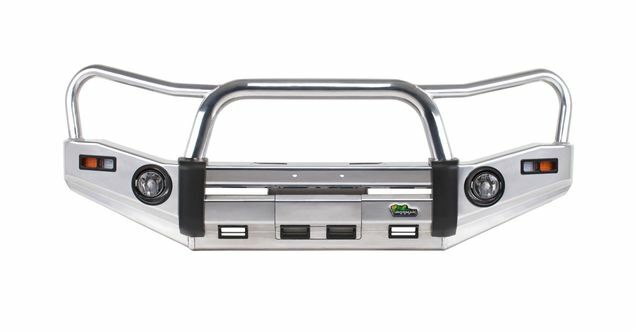 The No Loop Bull Bar is simple to accessorise to your liking, with integrated mounting points for driving lights, it’s winch compatibility, and the option to add a single chrome loop. 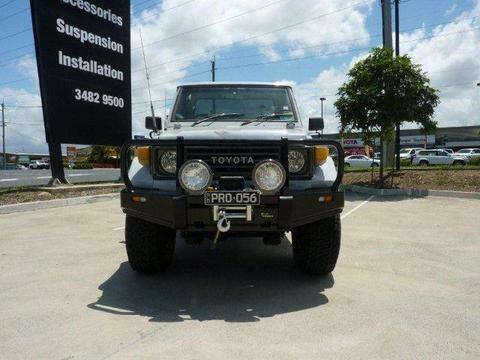 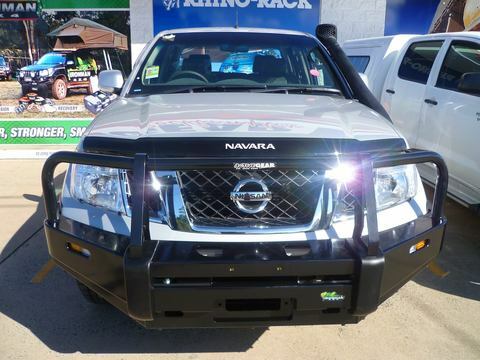 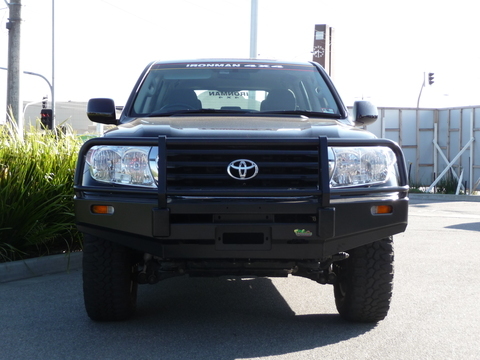 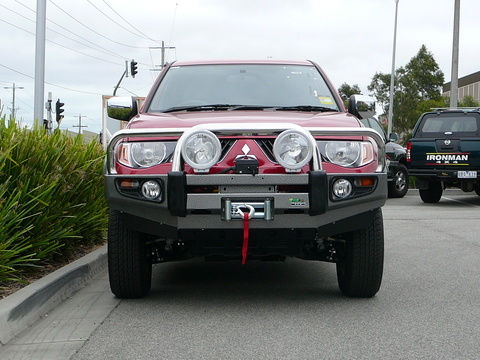 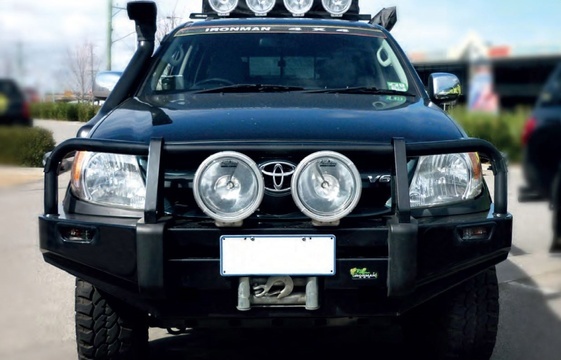 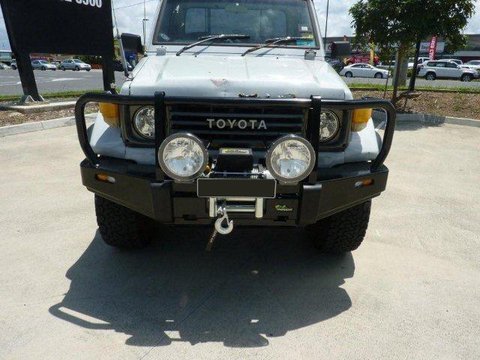 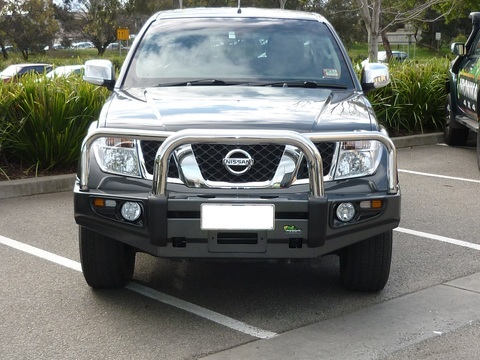 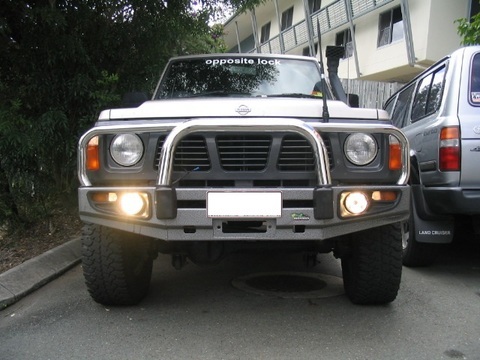 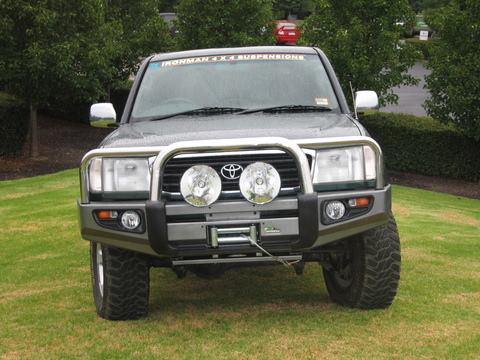 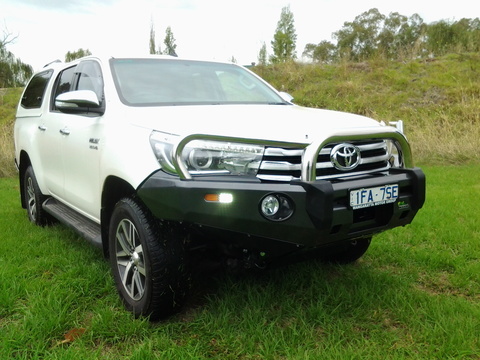 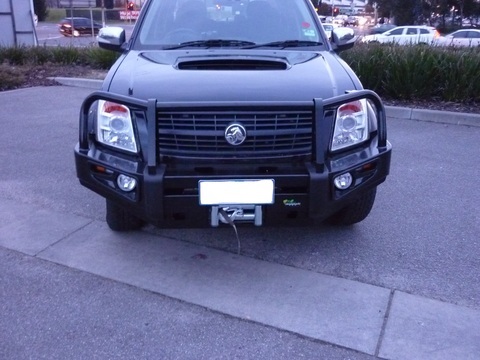 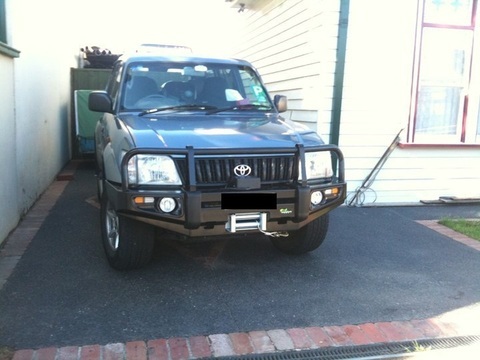 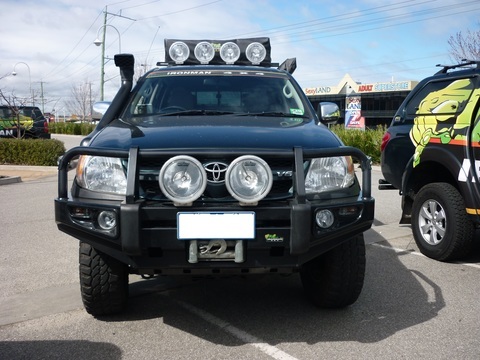 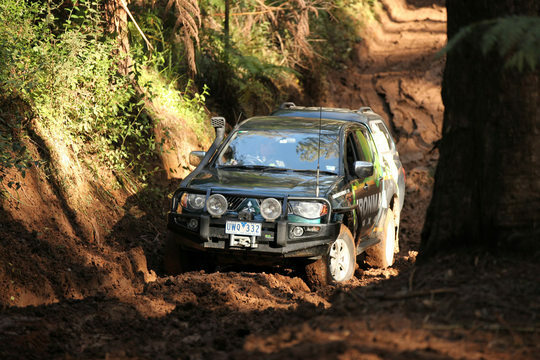 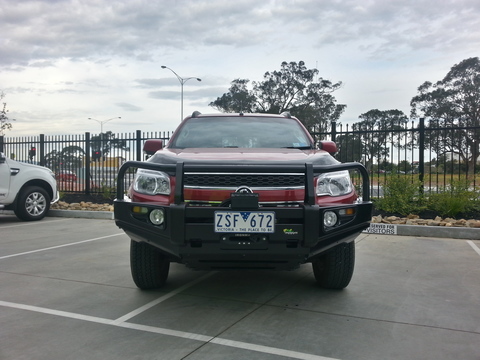 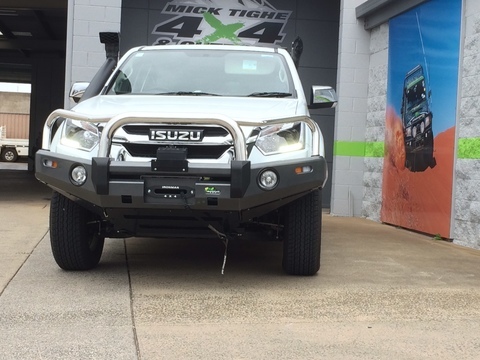 Featuring the Ironman 4×4 driving light package, this includes, in-set fog lights and LED parkers / indicator lights.